He goes on to share about how this church has seen God working in their midst over the past year. 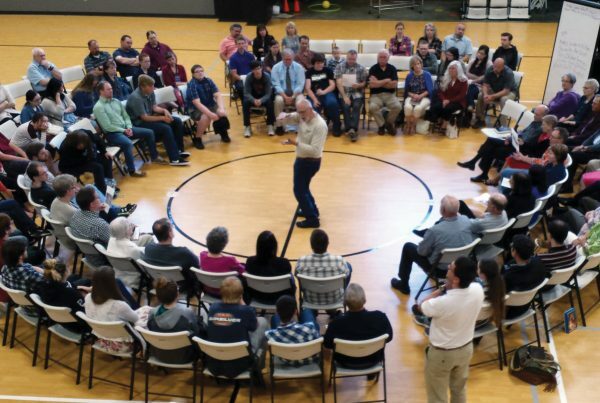 “We have felt God’s strong leading not just during this past year, but throughout the entire history of our church, especially with major decisions. We saw God’s will as, through difficult circumstances, He made a way for us to move from our old building.” Even though the building, a former funeral home, had been the church’s “home” for more than 50 years, God had something better in store for His people at Russian Ukrainian. Pastor Vitaly continues, “It was a necessity to move since our building was no longer available to us. 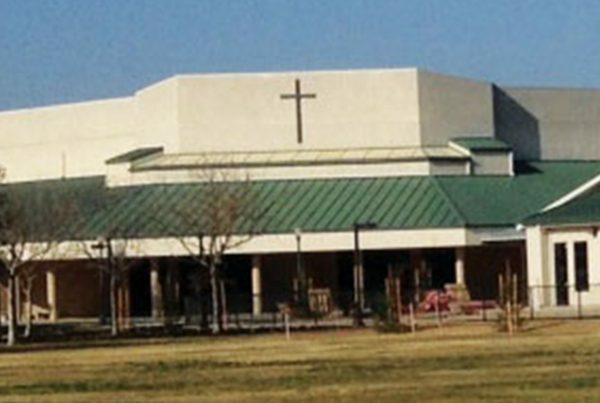 Our church members began to offer more money than they had previously. Some people sacrificially gifted large amounts of money for building purposes. One family in particular gifted to the church a brand new grand piano. Many people sacrificed their time and worked hard for months in order for the church to save money by finishing the job sooner. Whether they were young children or seniors of seventy-five years and older, they offered themselves and their lives to the Lord to provide different kinds of services in the construction of the building. Many members came together and dedicated their time and money to our church, while those who were not physically able to help, supported the church in prayers. 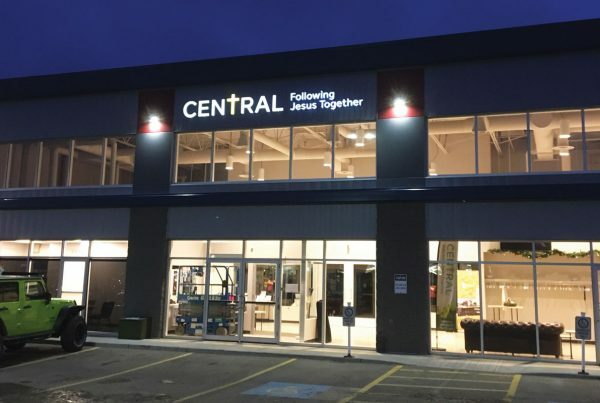 We sought His help and received it.” This along with a loan from Church Investors Fund allowed them to build and receive the blessing of a new building. “[Church Investors Fund] offered us a loan which we greatly needed. Without finances we could not have begun building a sanctuary. This is the work of God,” Pastor Vitaly shares. With all of this labor has come much fruit. God has been faithful to the works of His hand and faithful to use our ministry partners to show His faithfulness to His people in this congregation. 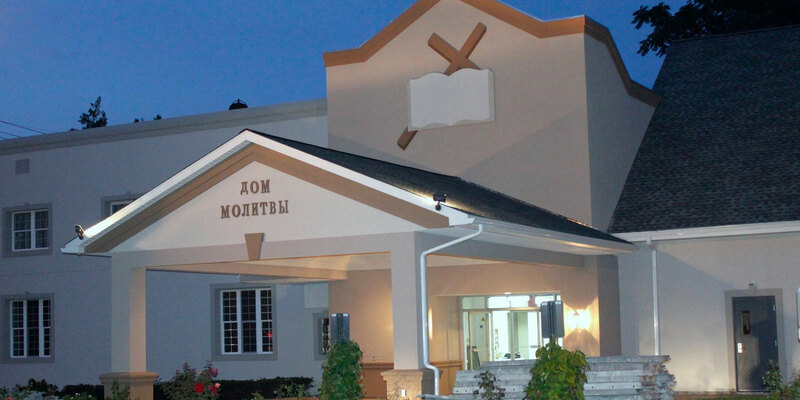 This new building improved their ministry opportunities by offering them “services in a comfortable, luminous, and spacious hall with a wide stage for our choir and a lot of extra space for possible guests and visitors”, according to Pastor Vitaly. He further reflects, “There are many rooms which allow for many different ministries and services to the Lord: Sunday school, Russian language classes, meetings, celebrations, and so on.” This new space also allows for the church to invite youth from neighboring cities to spend time with their youth and to grow spiritually together.